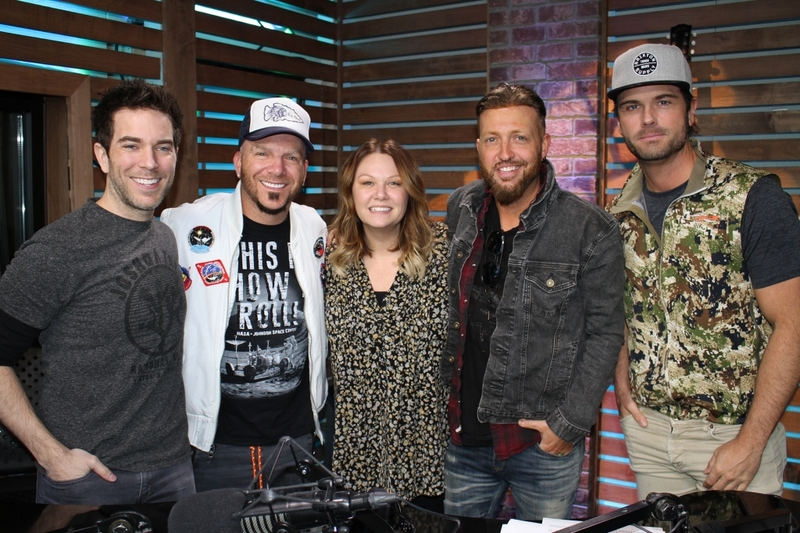 This morning LOCASH stopped by to dive deep into their new album, Brothers, available March 29. We also found out that Preston works out at the same gym as Chuck Wicks, but they do very different workouts. Check out videos from LOCASH’s visit below. Click here to pre-order LOCASH’s new album, Brothers.